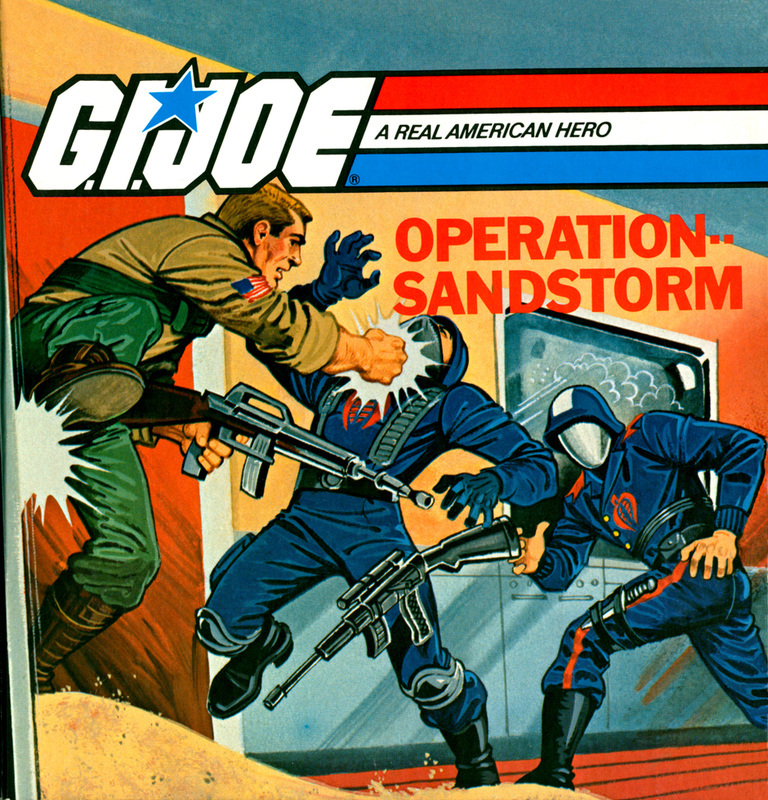 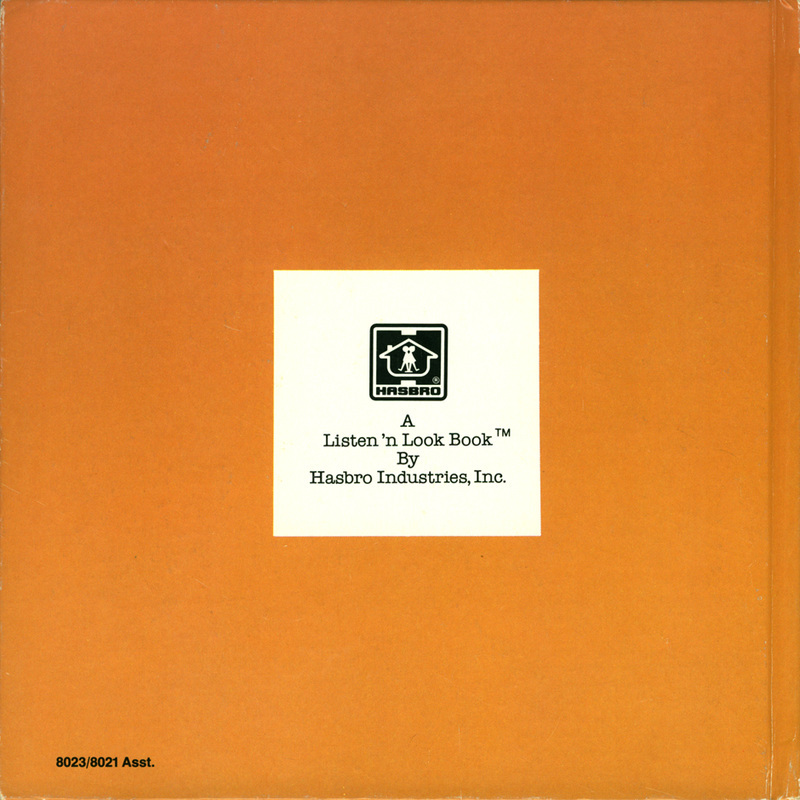 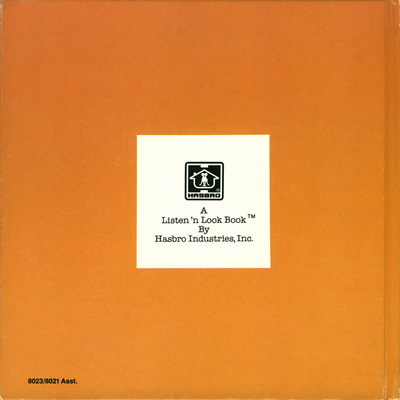 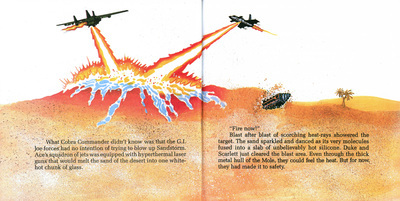 Operation Sandstorm was released in 1984 by Hasbro under their Listen 'n Look imprint. 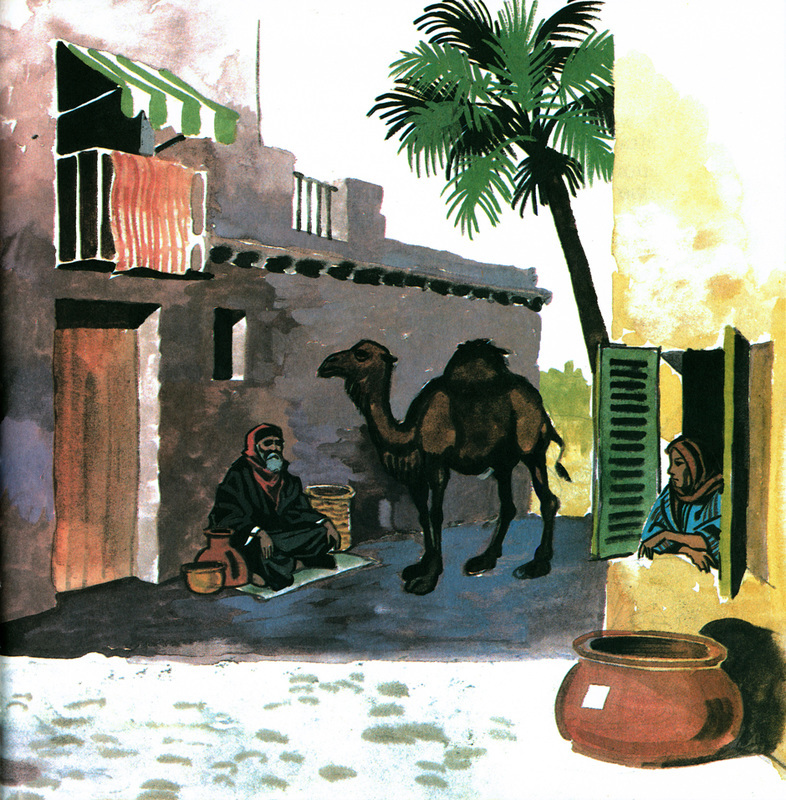 It was written and produced by J. Braden and designed and illustrated by Pathfinder Productions, Div KMA. 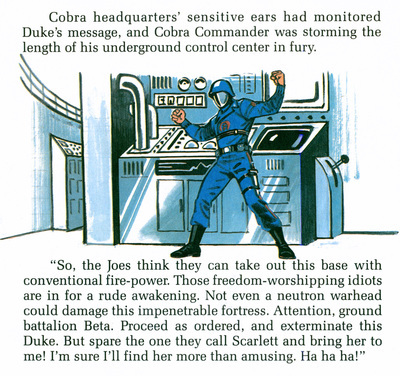 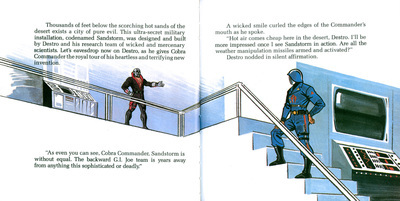 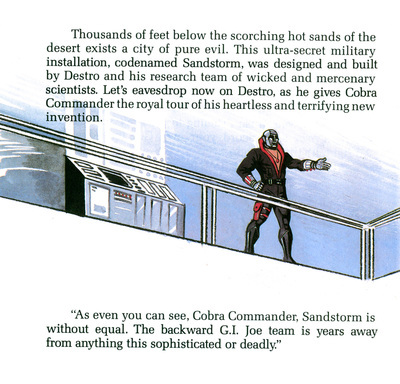 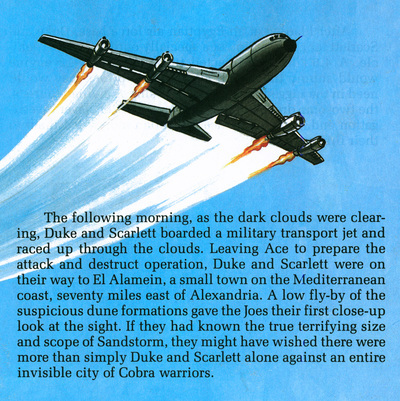 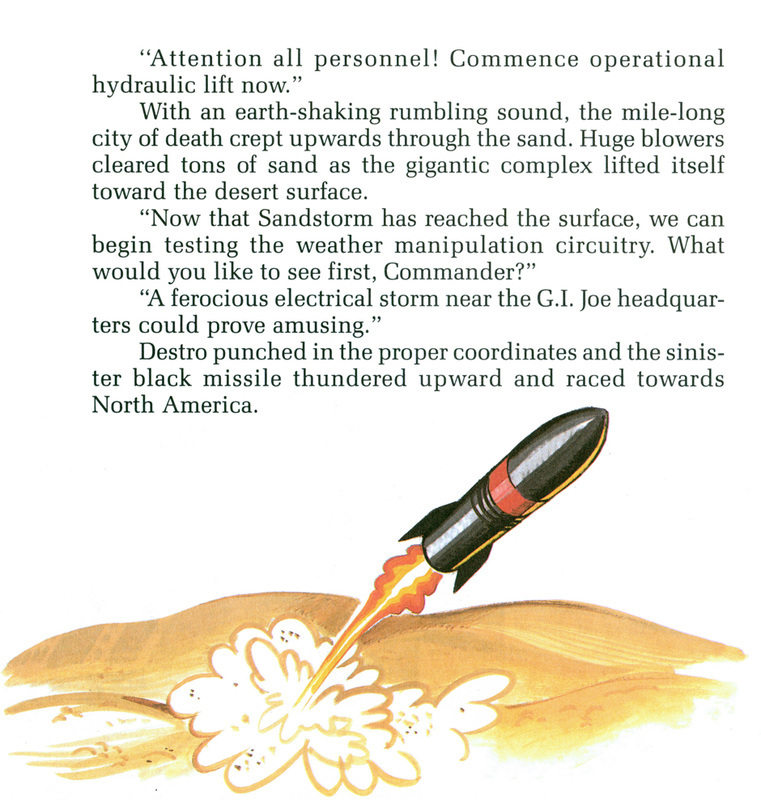 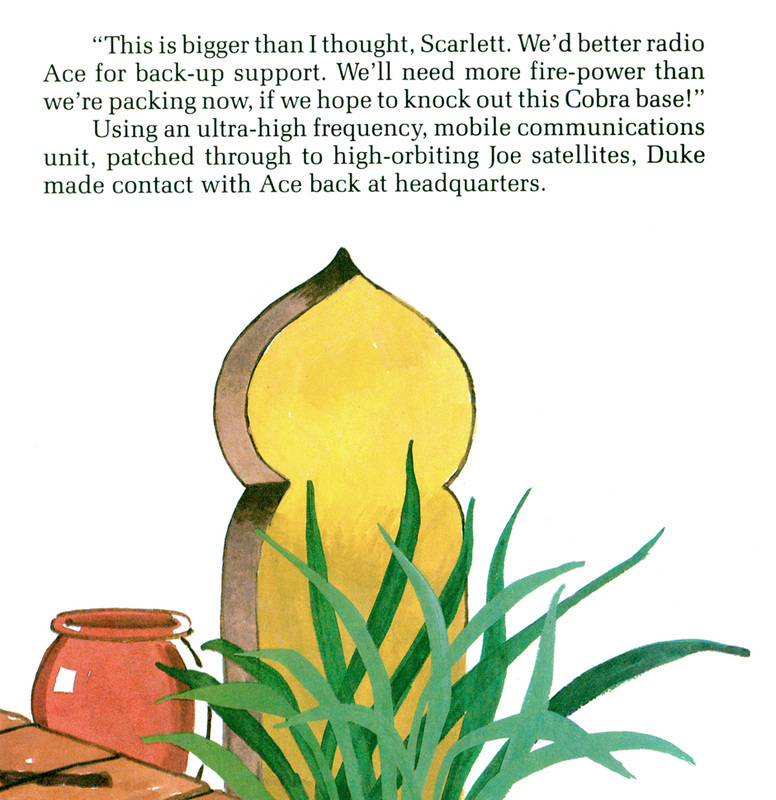 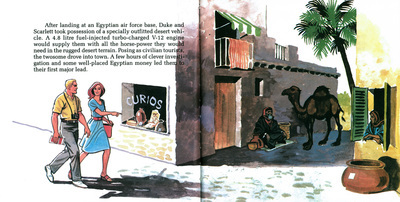 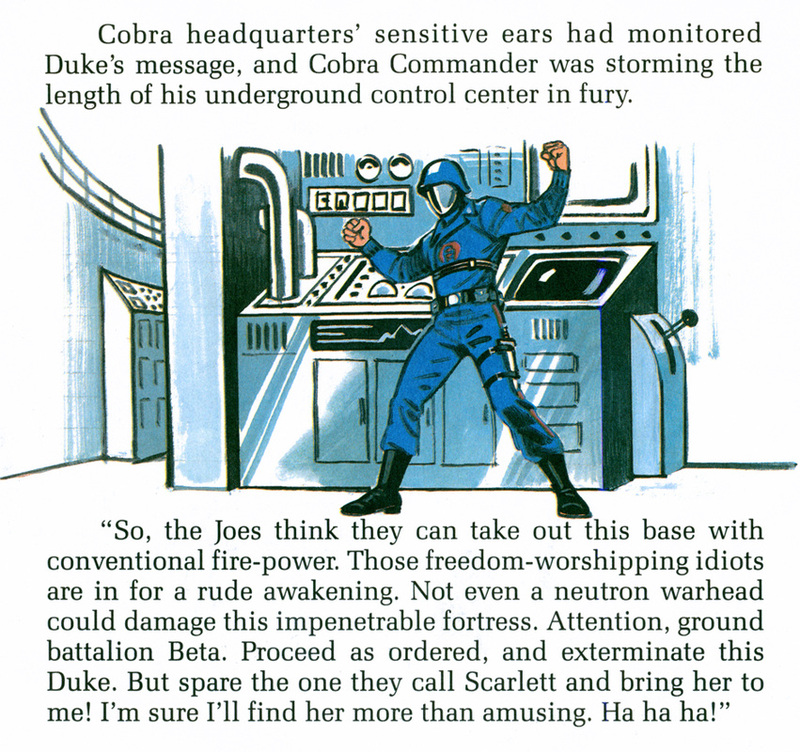 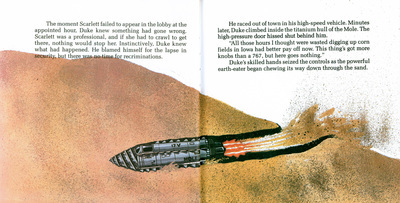 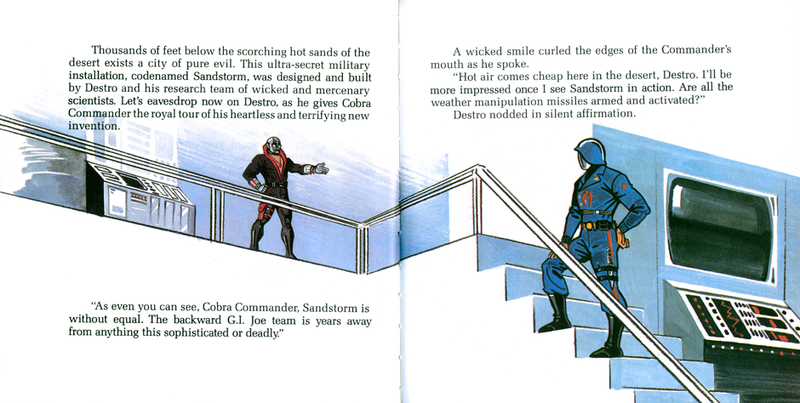 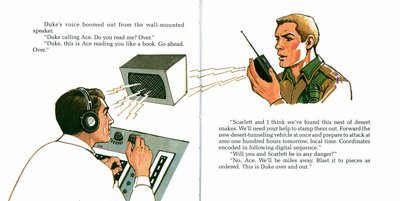 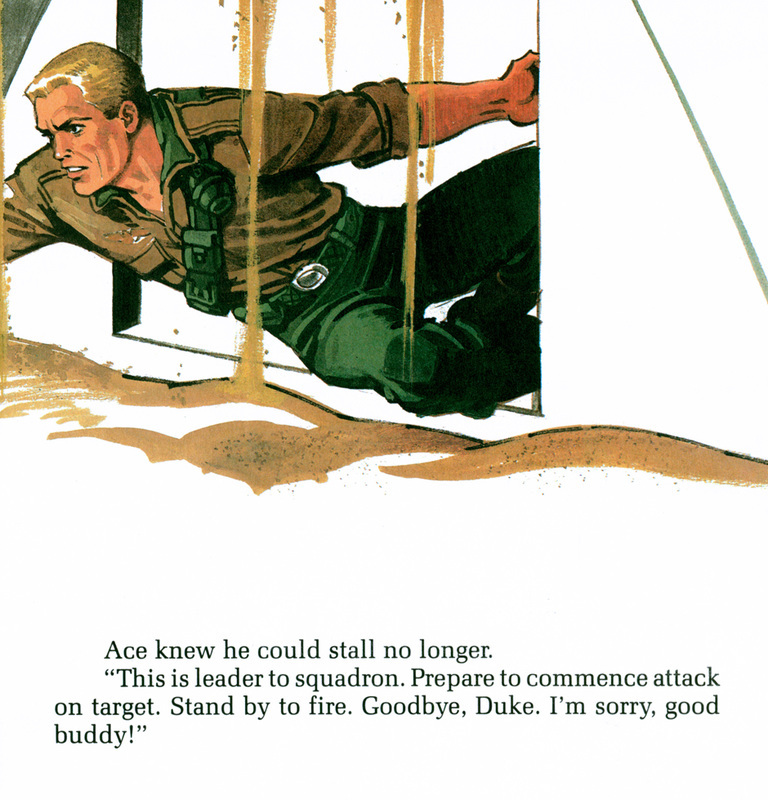 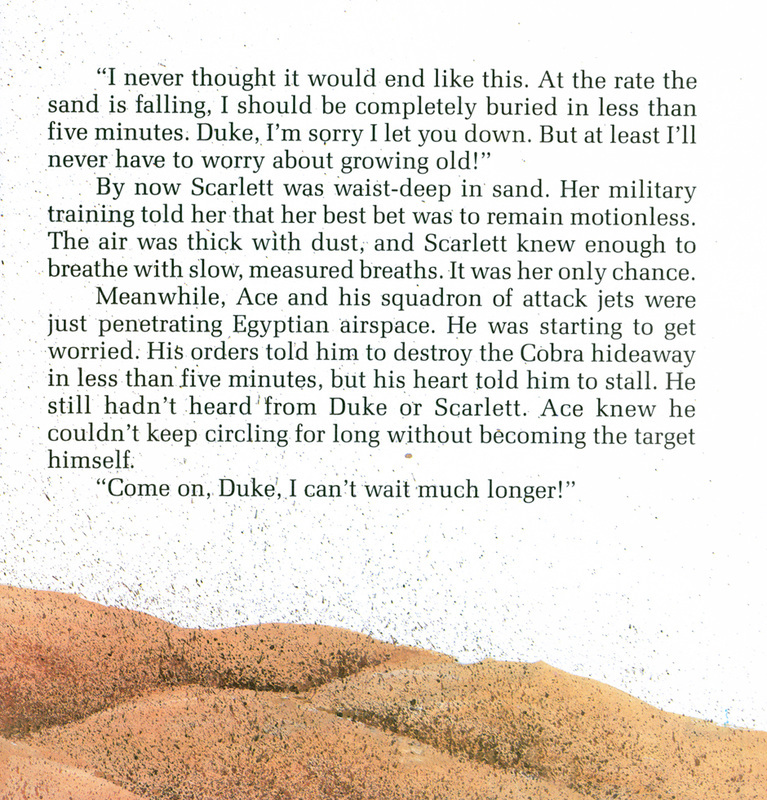 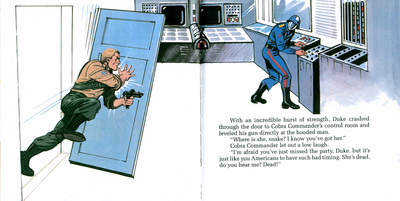 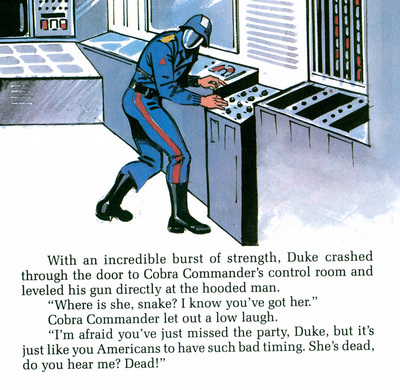 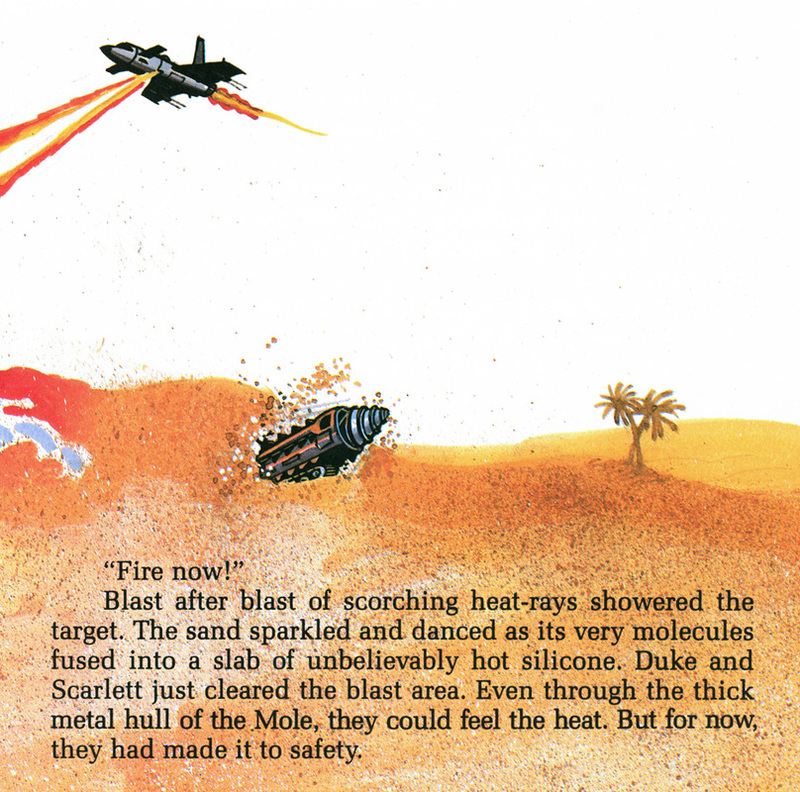 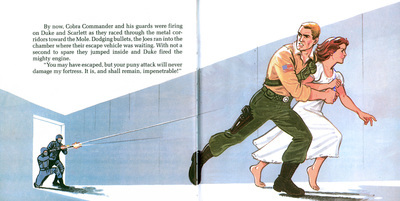 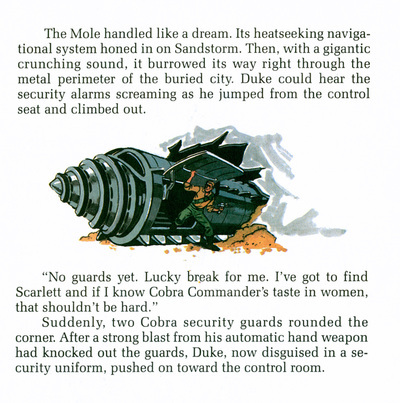 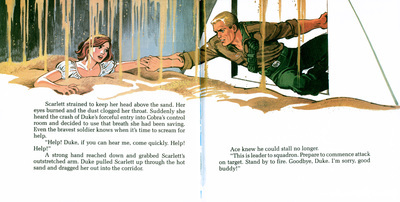 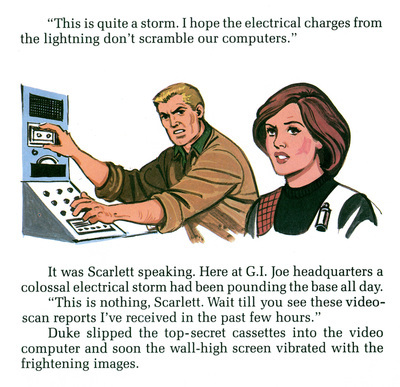 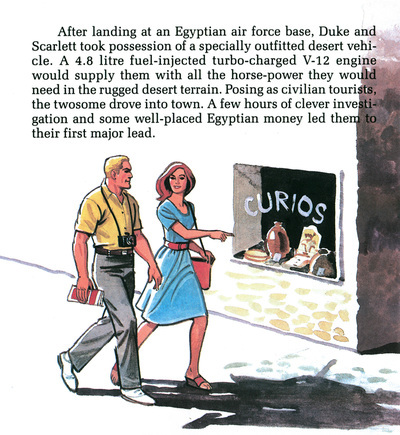 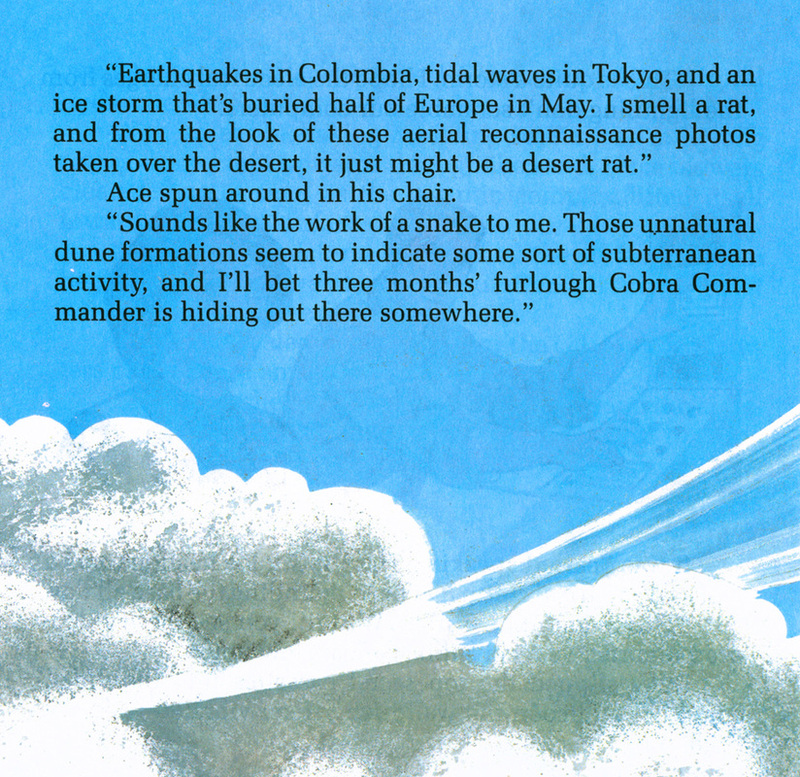 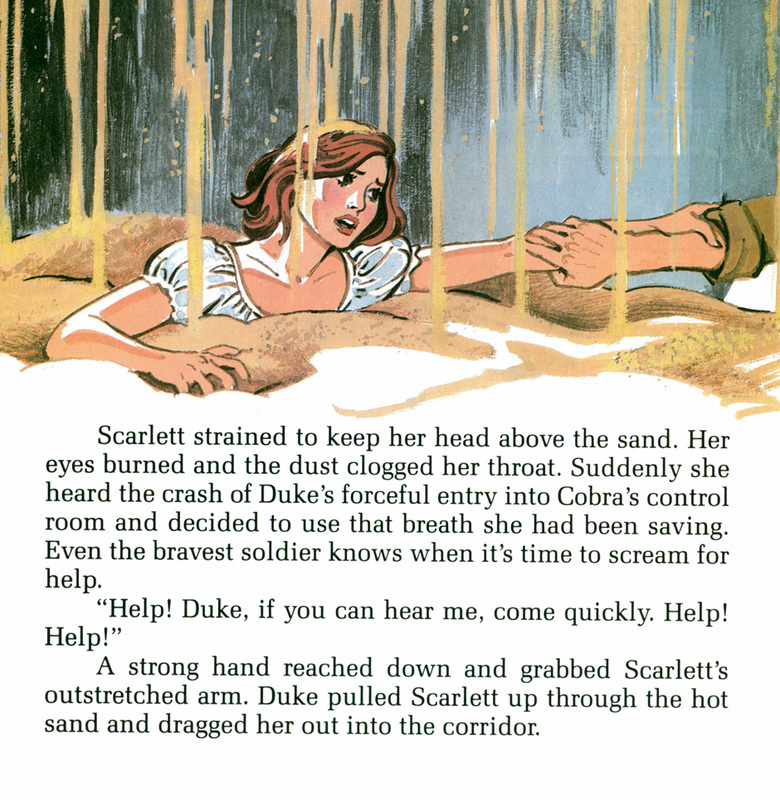 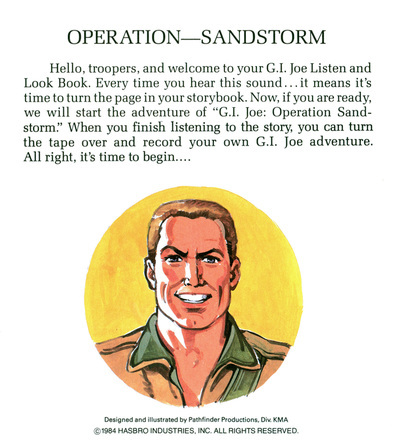 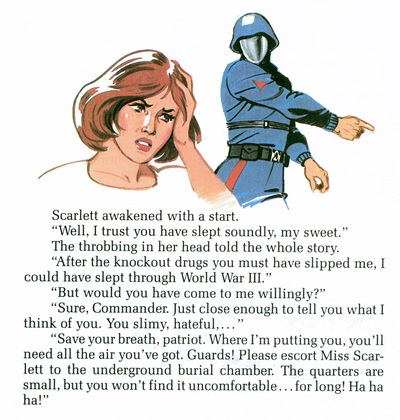 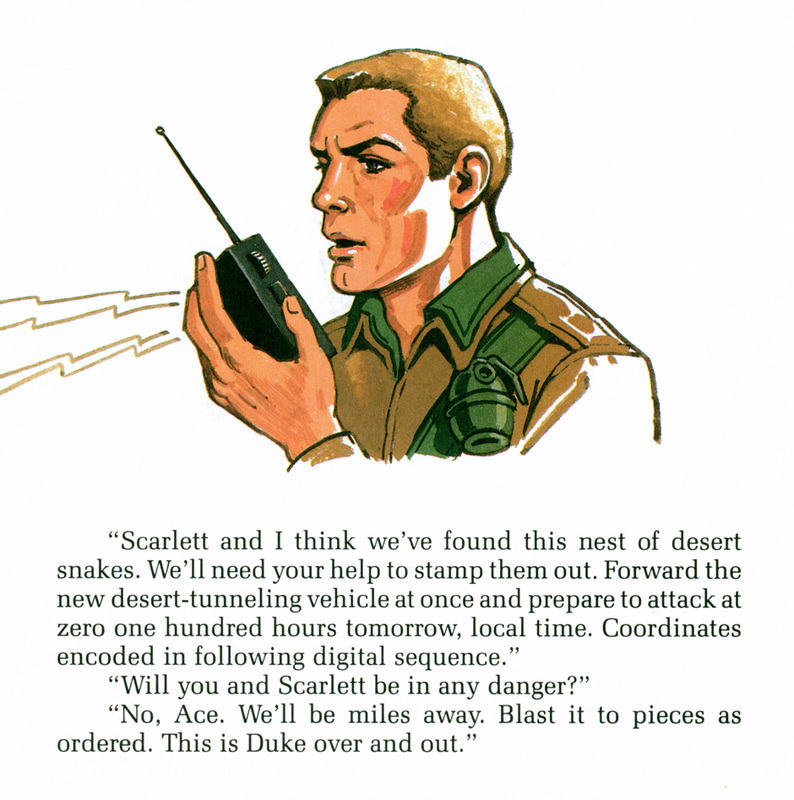 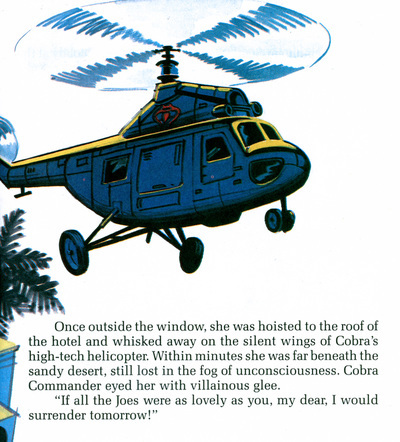 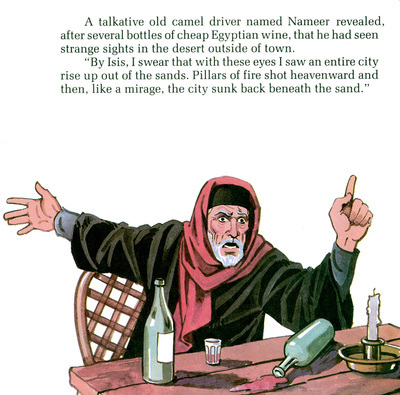 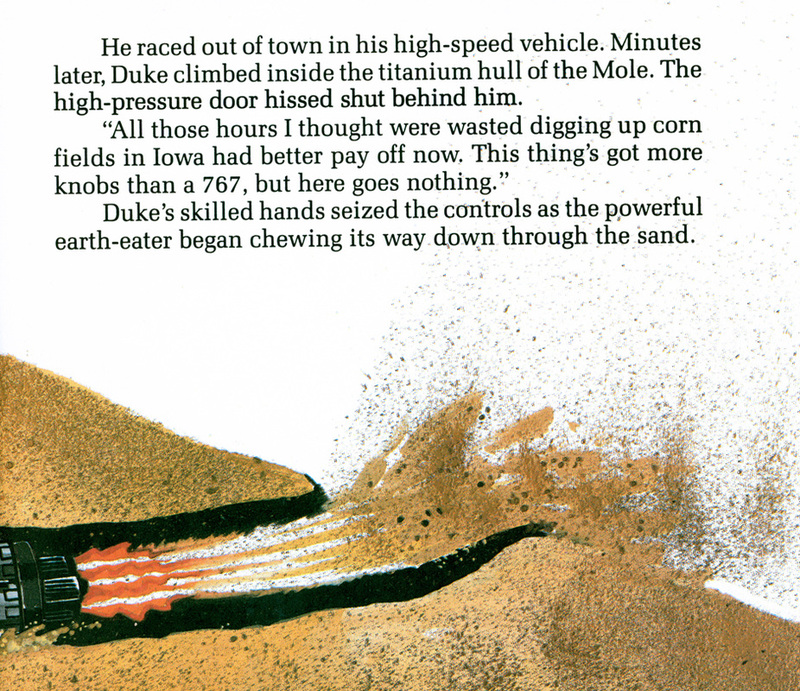 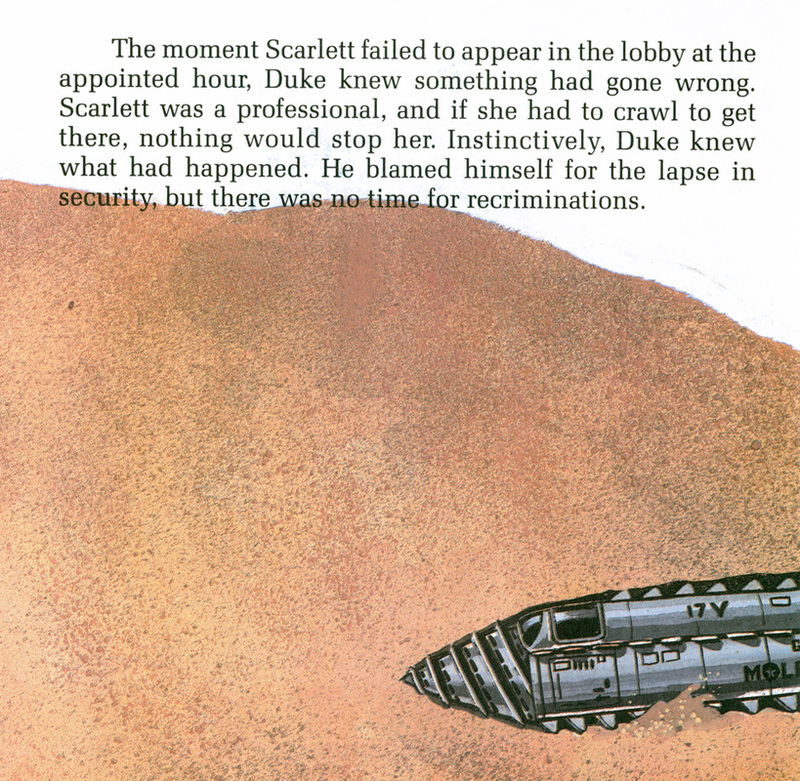 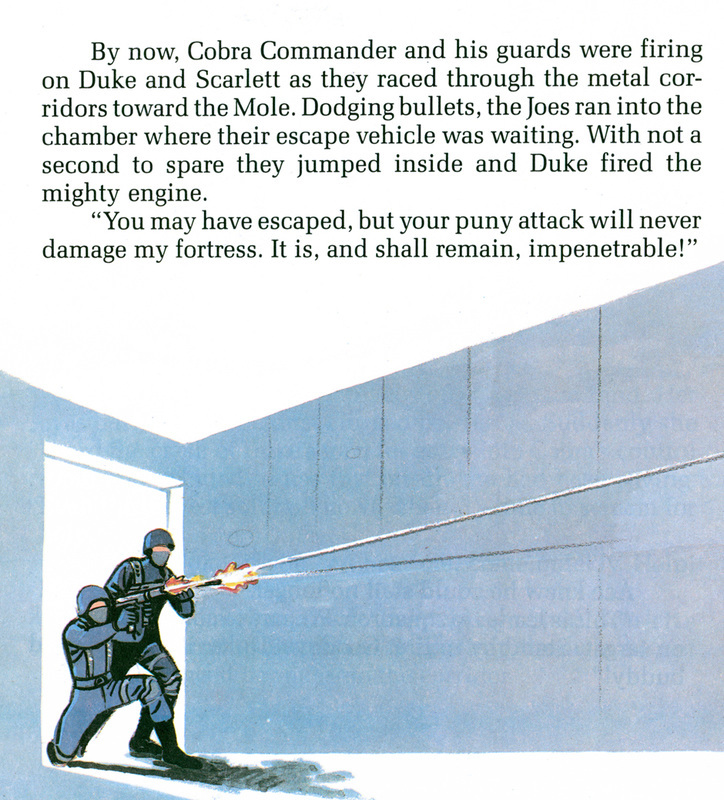 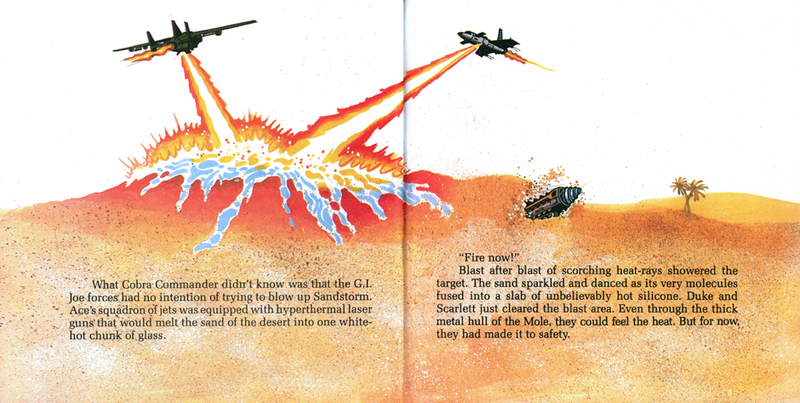 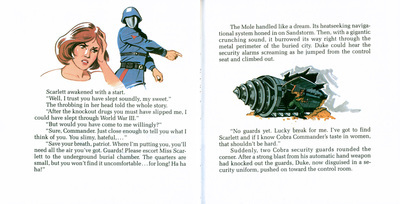 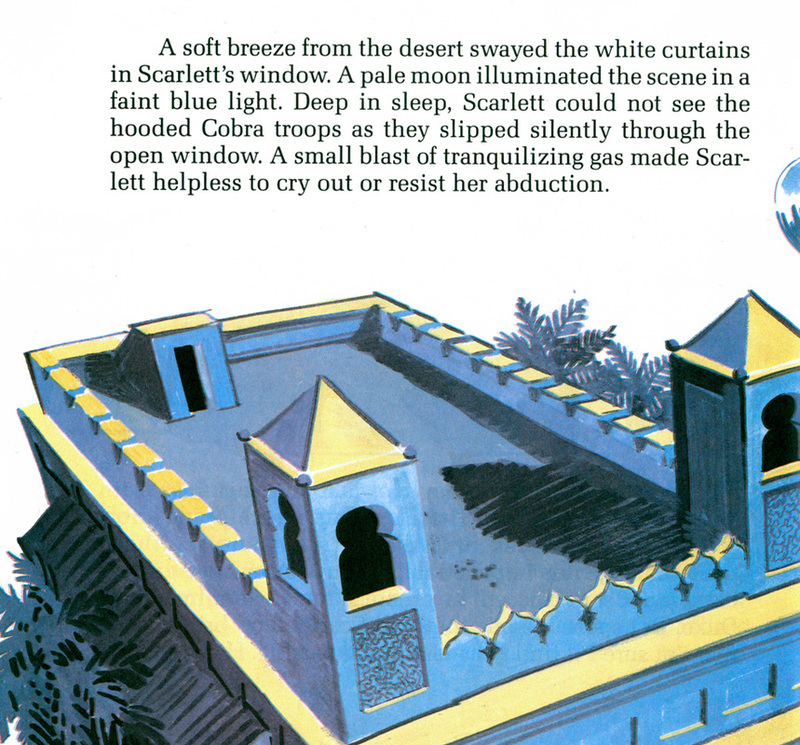 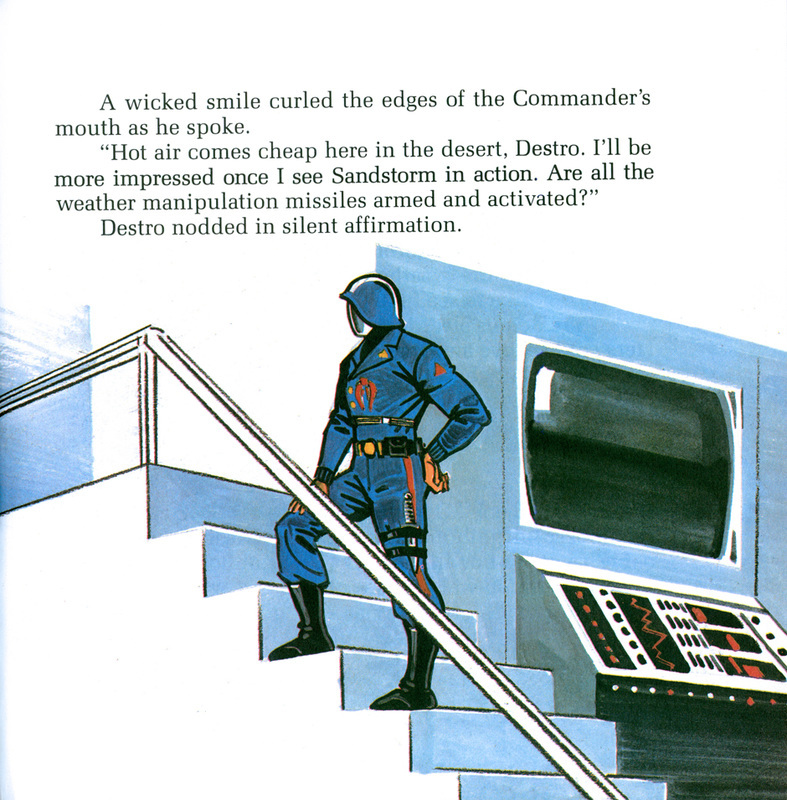 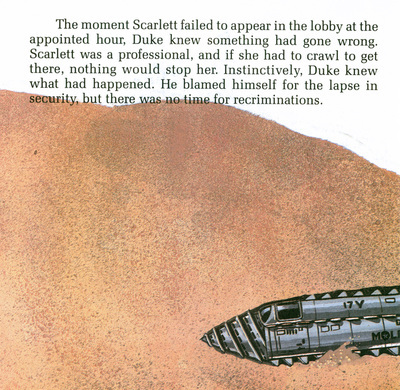 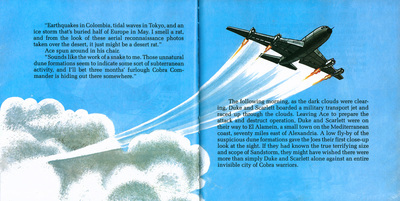 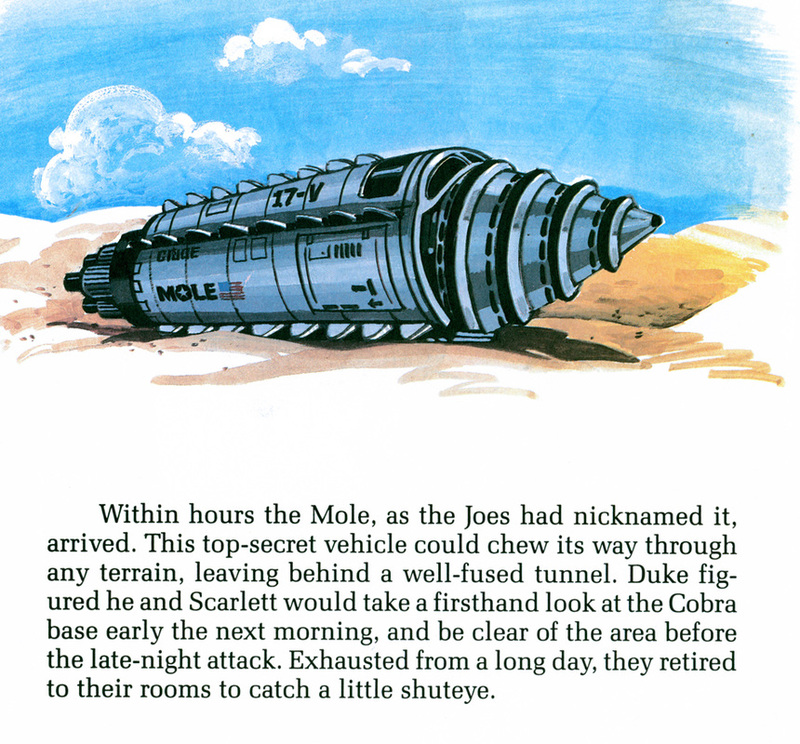 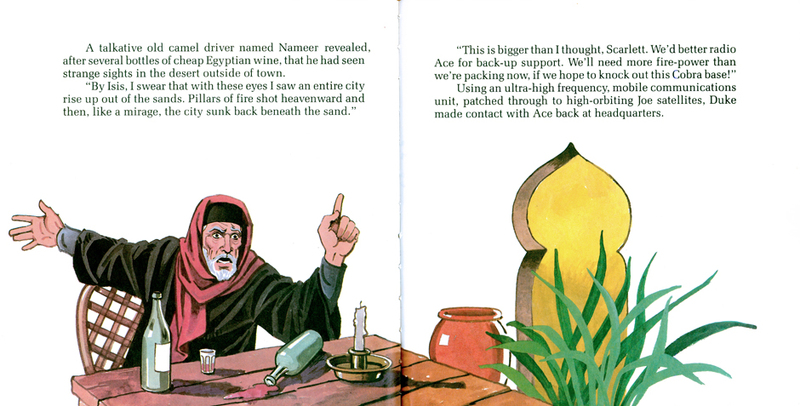 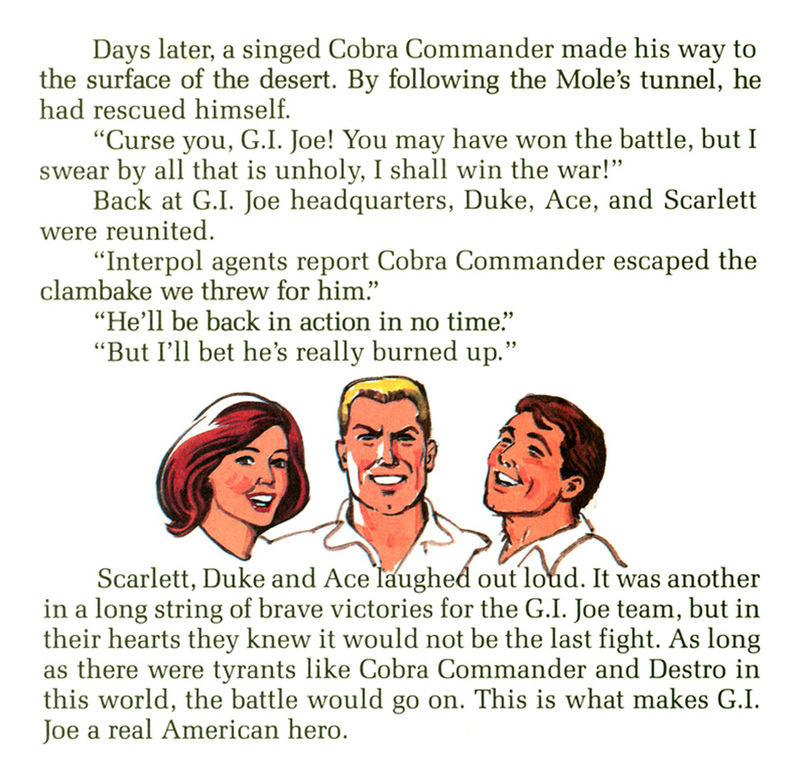 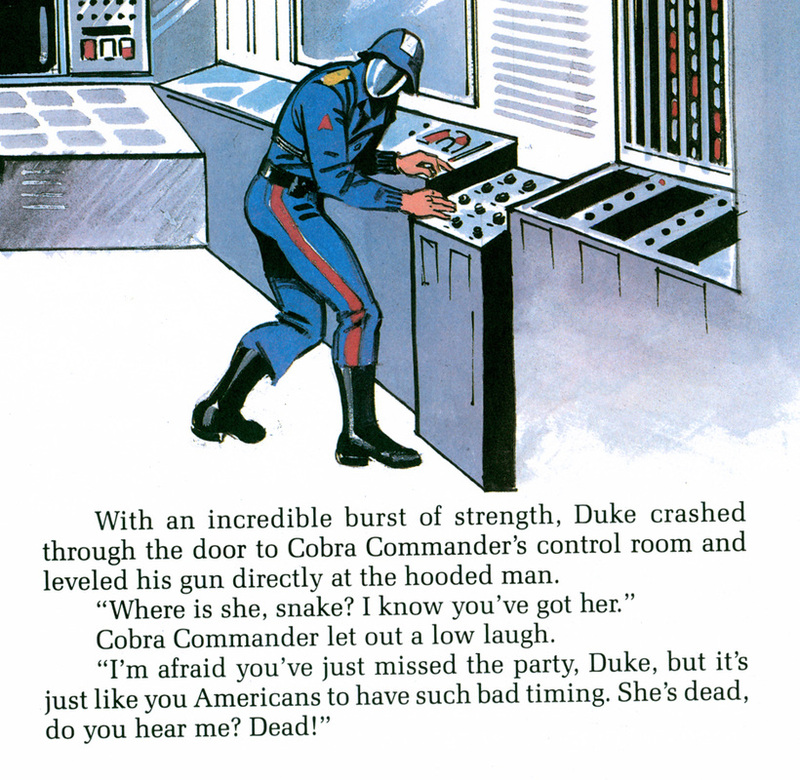 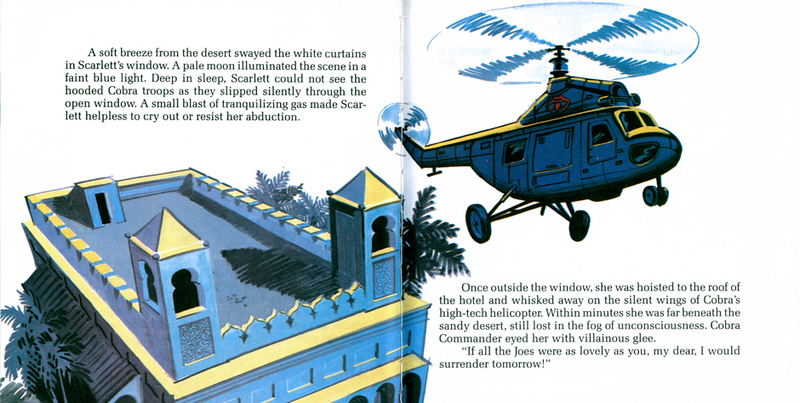 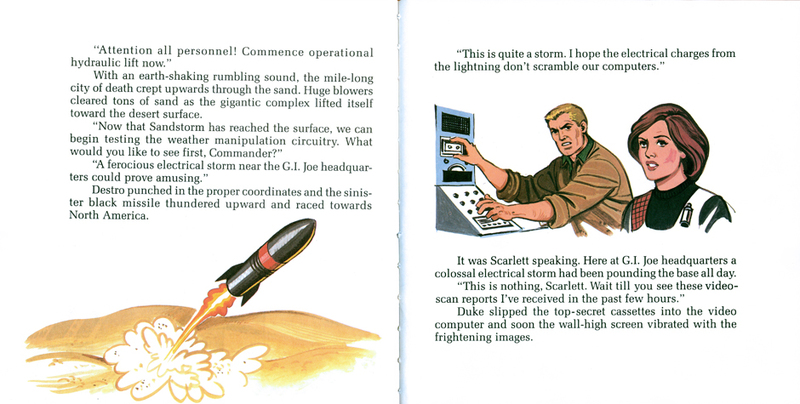 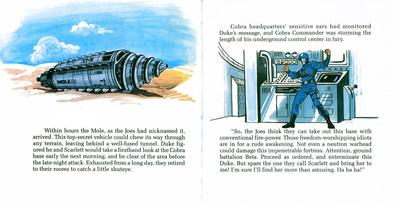 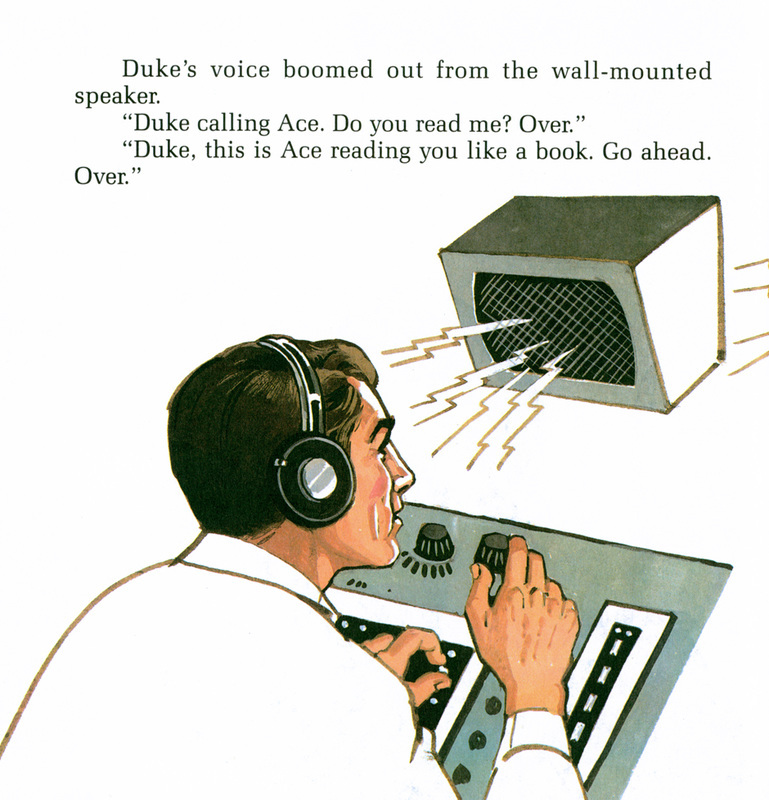 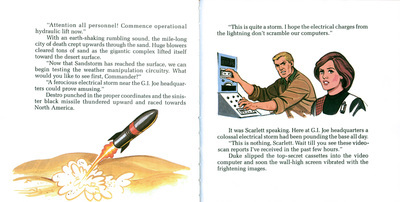 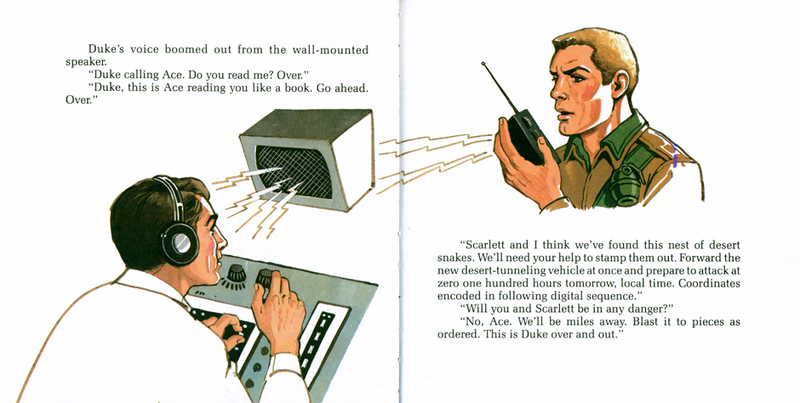 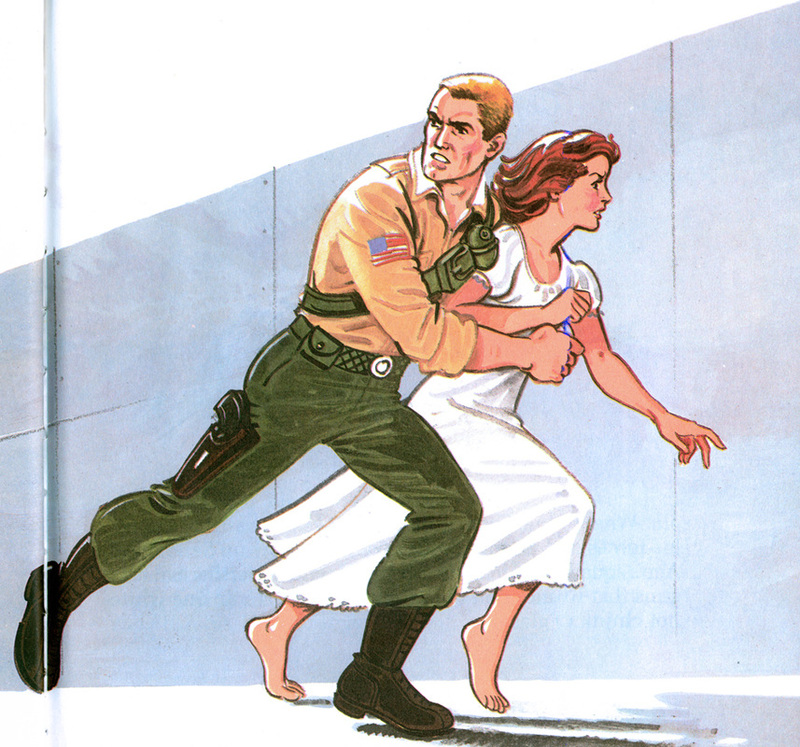 Operation Sandstorm included a yellow audio cassette that you played back while reading. 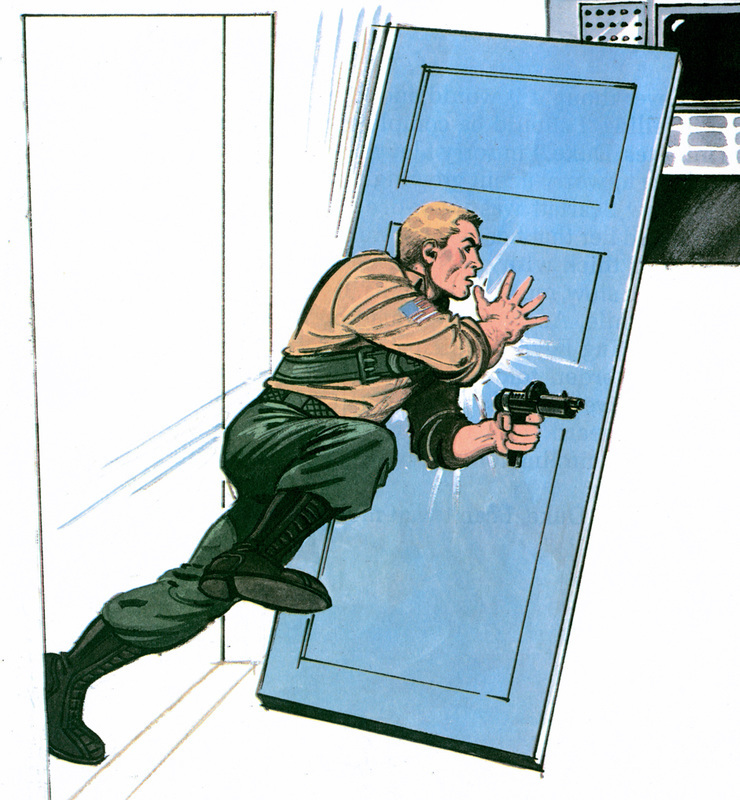 Hit play on the audio file below, then click through the image gallery further bellow to enjoy this G.I. 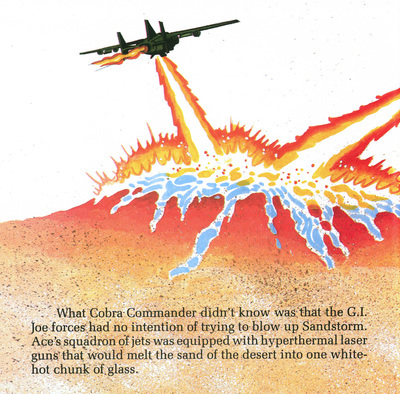 Joe classic as it was intended!